ALLEGED plans by the All Progressives Congress, APC to break the ranks of South East governors belonging to the People’s Democratic Party, PDP may have derailed. The governors have been severally alleged to have struck a deal to enable President Muhammadu Buhari get at least 25 per cent of the votes in their states in quid pro quo for their own easy re-election. Concerns over the commitment of the South East governors to the PDP presidential candidate had in recent times emerged upon the open affinity of the governors to President Muhammadu Buhari, the presidential candidate of the All Progressives Congress, APC. Three of the governors belong to the PDP, the exceptions being Governors Rochas Okorocha of Imo State who belongs to the APC and Willie Obiano of the All Progressive Grand Alliance, APGA. 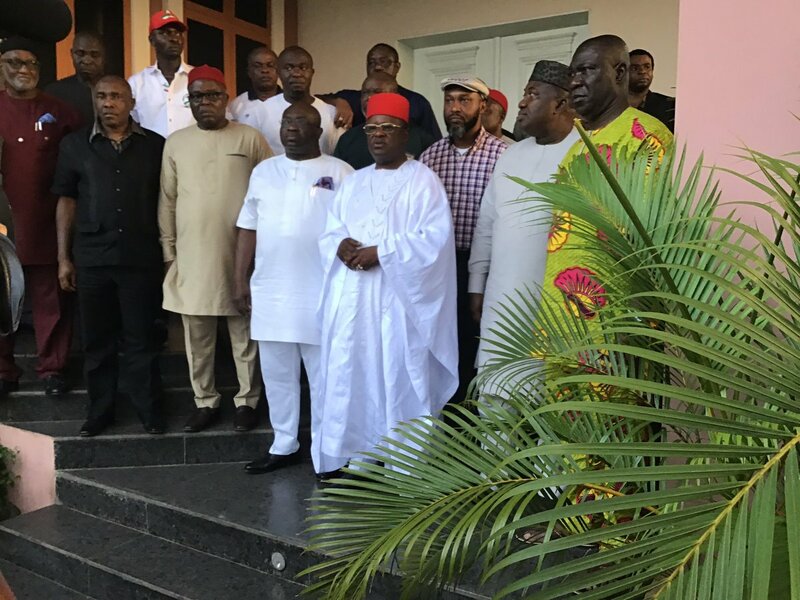 All three PDP governors in the region, Dave Umahi, Ebonyi; Ifeanyi Ugwuanyi, Enugu and Okezie Ikpeazu, Abia are all running for a second term. 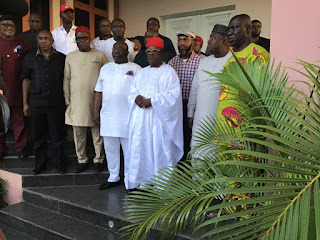 Umahi had in particular been openly supportive of Buhari’s second term and was only last week endorsed by traditional rulers in the state who at the same time endorsed Buhari. However, very reliable sources told Vanguard that the “wool was pulled off the eyes” of the governor at a confidential meeting involving all three governors, Atiku and Senate President Bukola Saraki. “Some of the governors had been led to believe that giving Buhari 25 per cent of the votes would not do them any harm but that meeting opened their eyes to the danger of that,” a source at the meeting disclosed. Atiku who was present reminded them of the 2003 scenario in which the PDP swept all but one of the five Alliance for Democracy, AD governors from power. The exception was Asiwaju Bola Tinubu in Lagos who was allegedly tipped off by Atiku. 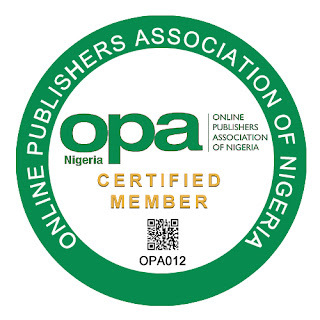 Umahi who is from Ohazara in the Southern Senatoial District had been especially touted as a collaborator with the Buhari Campaign following their links in the former All Nigeria People’s Party, ANPP. Sources, however, disclosed that the governor may have reconsidered his choice upon the ethnic dimensions in the state.